If you are looking for a European tourist destination, consider visiting the Abruzzi region of central Italy. Depending on your interests, this beautiful area might be an ideal vacation spot. You can see scads of churches, lots of Roman ruins, engage in winter sports, simply enjoy nature and much more. 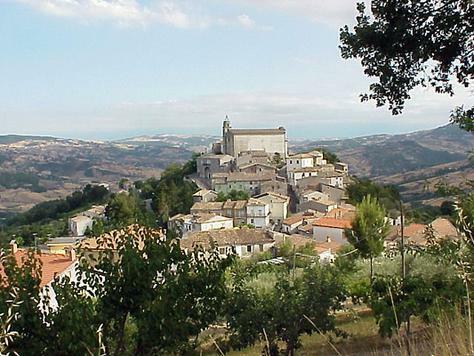 Abruzzi is definitely off the beaten path, despite the fact that it is fairly close to Rome. 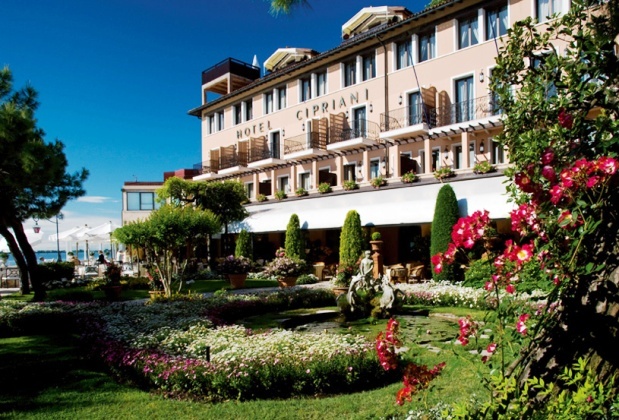 If you are looking for a European tourist destination, consider the Liguria region of northern Italy, commonly known as the Italian Riviera.